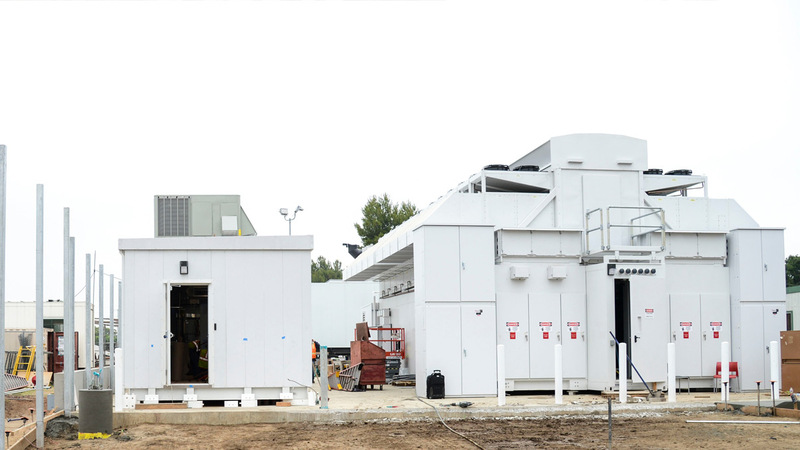 LAUSD Disaster Recovery Portable Modular Data Center - Data Specialties Inc. The Los Angeles Unified School District (LAUSD) is the second largest school district in the nation, enrolling more than 640,000 students in kindergarten through 12th grade, at over 900 schools, and 187 public charter schools. The boundaries spread over 720 square miles and include the mega-city of Los Angeles as well as all or parts of 31 smaller municipalities plus several unincorporated sections of Southern California. 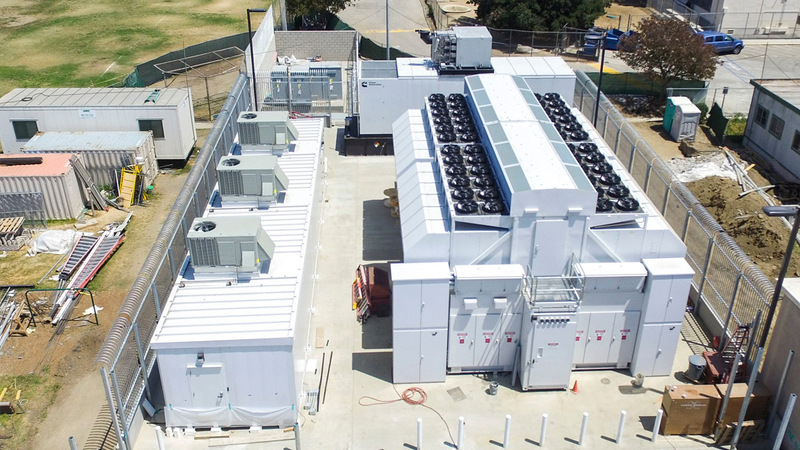 Natural and man-made disasters are no strangers to the Southern California region, which is why the LAUSD depends on having a robust and reliable data center. 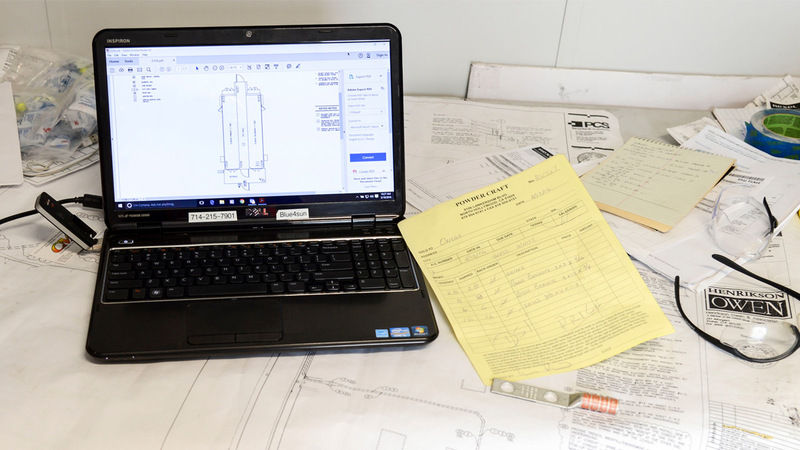 LAUSD recognized that its existing data center was not up to the task, so a new center would be required to meet the disaster recovery needs of the school district. 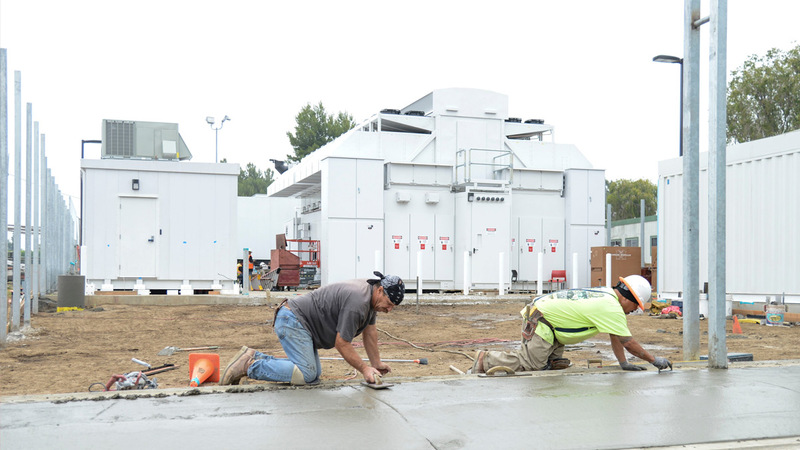 LAUSD turned to DSI and Hewlett-Packard (HP) to design and build a new Modular Data Center for the school district. 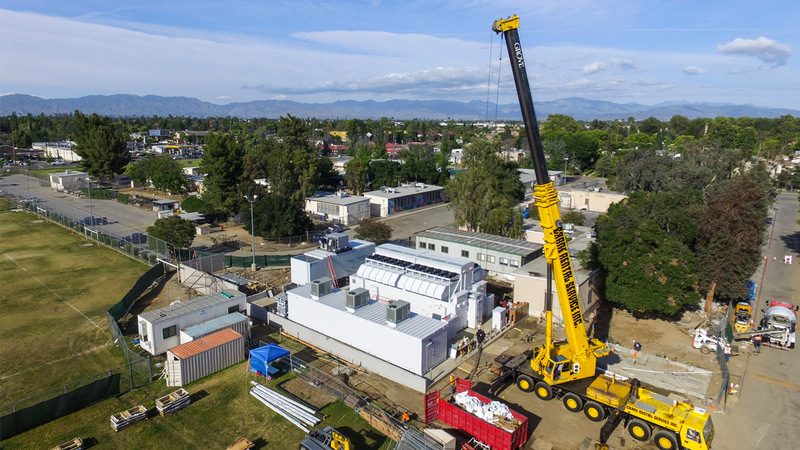 The Modular DC offered the LAUSD a reliable disaster recovery data center that can support vital school district services during an emergency or natural disaster. 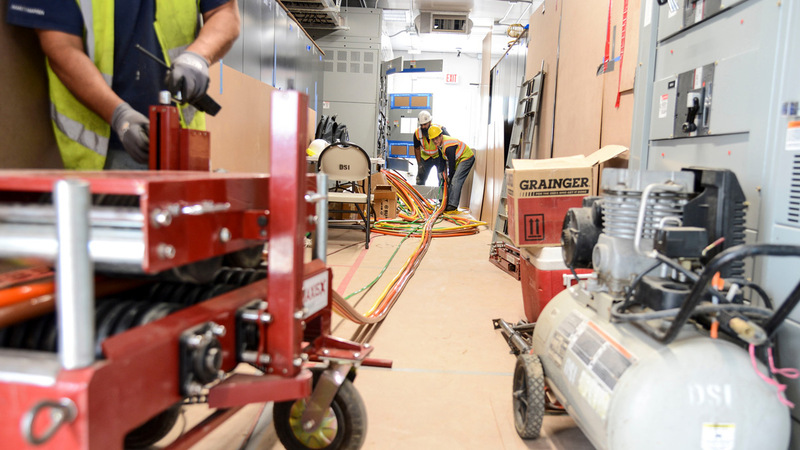 The site of the new Modular DC was an existing LAUSD complex that has multiple grade level schools and also houses LAUSD’s facilities and maintenance department. 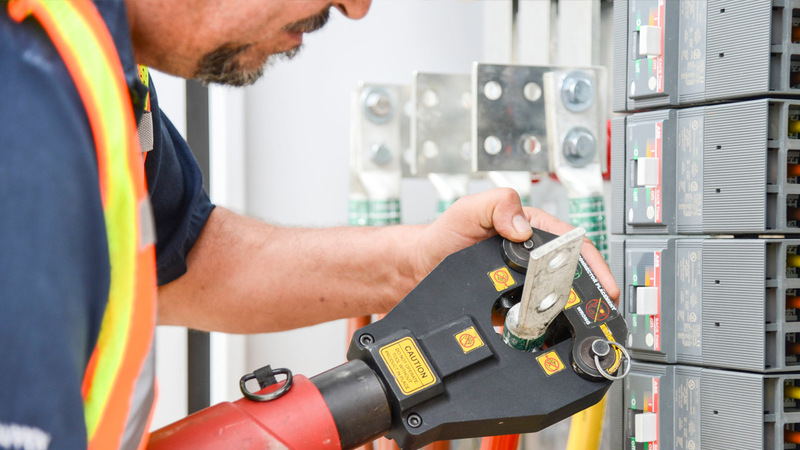 DSI and HP evaluated the site and determined that a new electrical transformer and site utilities would be required to support the new Modular DC. 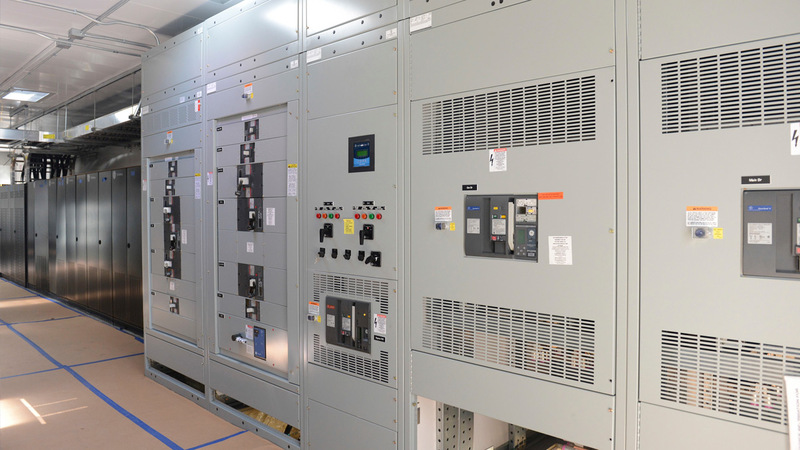 Following the successful implementation of the Modular DC, LAUSD was secure in the knowledge they now had a robust data center facility that would support the school districts, even in the face of a disaster. 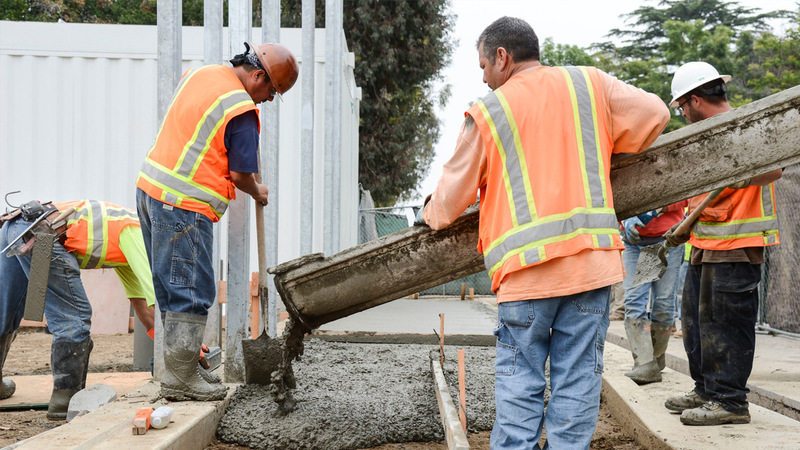 DSI and HP were able to allay the LAUSD’s major concerns over the safety of students, parents and staff during the construction by creating additional safety procedures specific to the project.